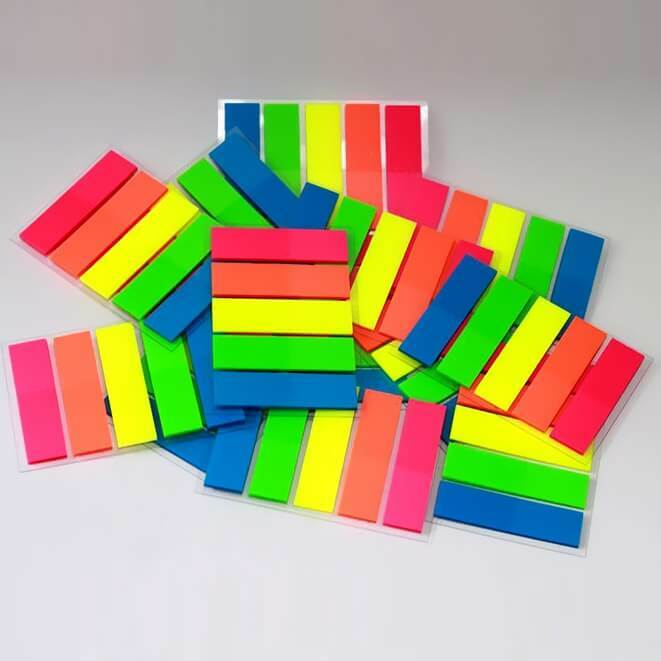 Note Markers are ideal to mark pages in books and reference material or for colour coding documents. They are repositionable and easy to write on allowing you to add short notes to documents or files. 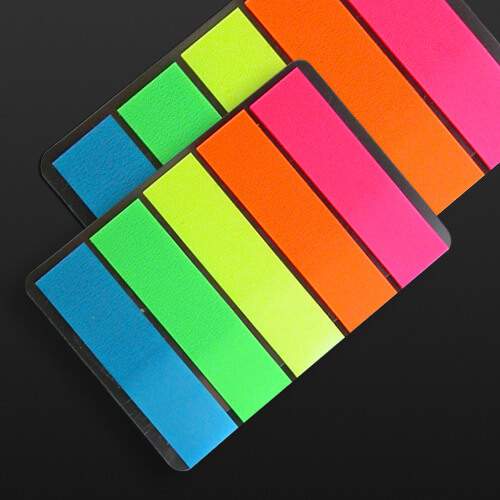 Note Markers is a paper product, not plastic Index.